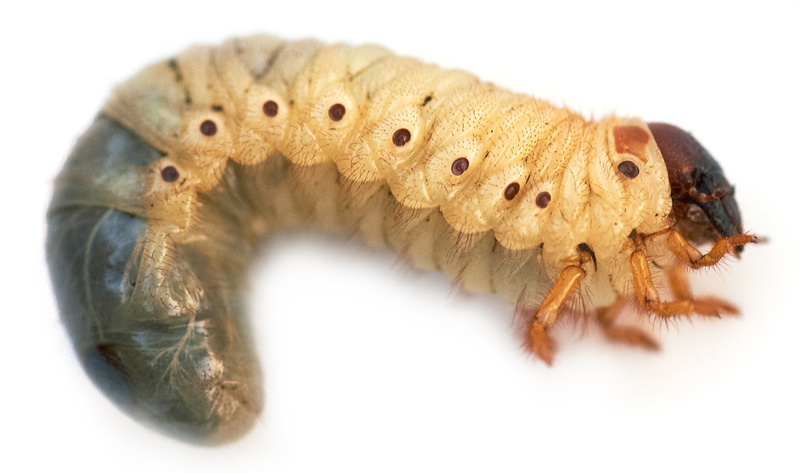 White grubs, also known as grub worms, are the larvae of Japanese beetles. 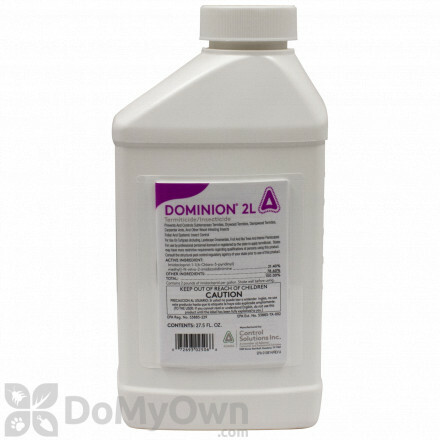 DoMyOwn’s selection of professional grade products can help you both prevent and remove grubs from your lawn and garden. 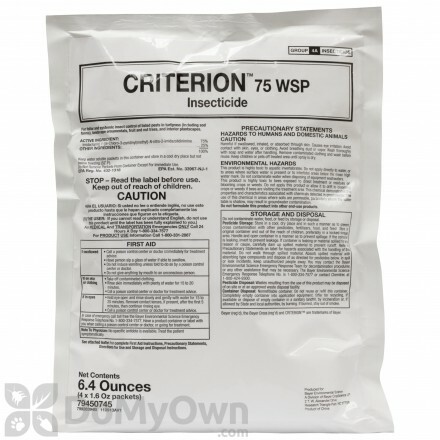 It is best to be proactive with these applications, but it is possible to control active grubs in your soil. 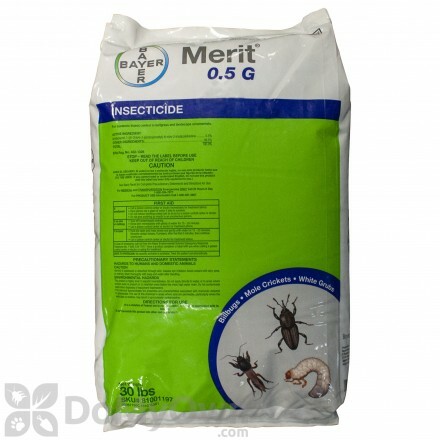 A professional insecticide that controls surface and soil insects for commercial & residential turf-grass and landscape ornamental plants including golf courses. 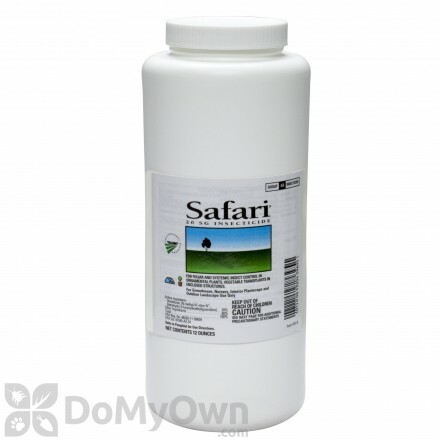 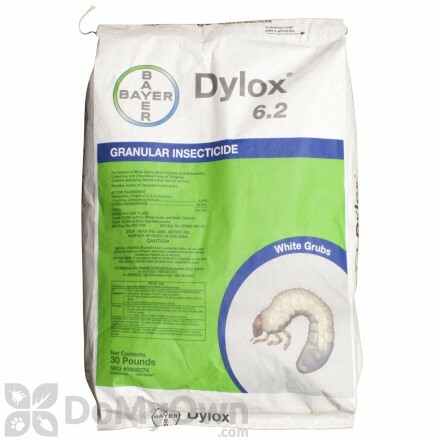 A granular insecticide for lawns that kills Grubs, Mole Crickets and Crane Fly larvae for year long protection. 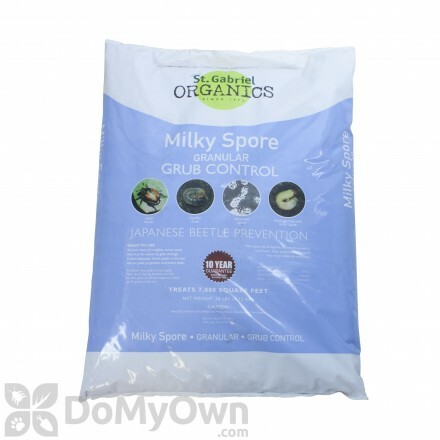 Please visit our Japanese Beetle page to control the adult stage of white grubs.